"We are buried beneath the weight of information, which is being confused with knowledge; quantity is being confused with abundance and wealth with happiness. 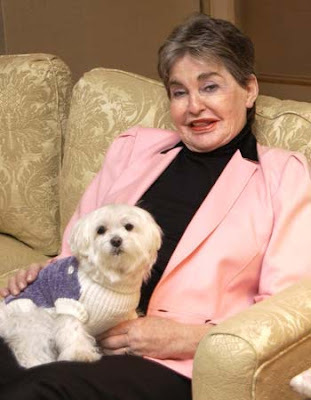 Leona Helmsley’s dog made 12 million last year… and Dean McLaine, a farmer in Ohio made $30,000. It’s just a gigantic version of the madness that grows in every one of our brains. 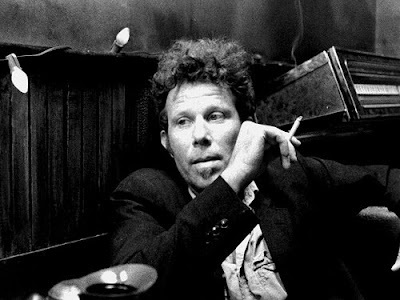 We are monkeys with money and guns." Sì, sacrosanta verità, non si può negare! Certo che stavo confrontando i commenti nei nostri blog: da quando c'è il boom di facebook non viene quasi più nessuno a farci visita!